Jul 01, 2003 in "Lights, Motors, Action! 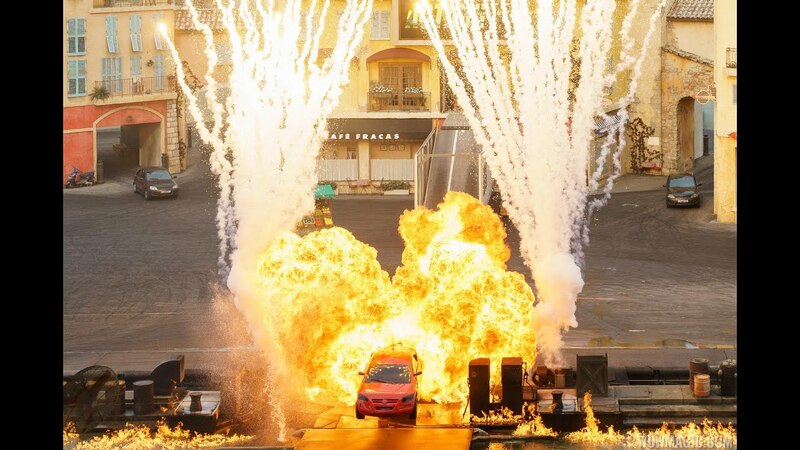 Extreme Stunt Show"
There was a cast event last night to mark the closing of Residential Street. The area is now fully walled off, and demolition has begun on the sets. 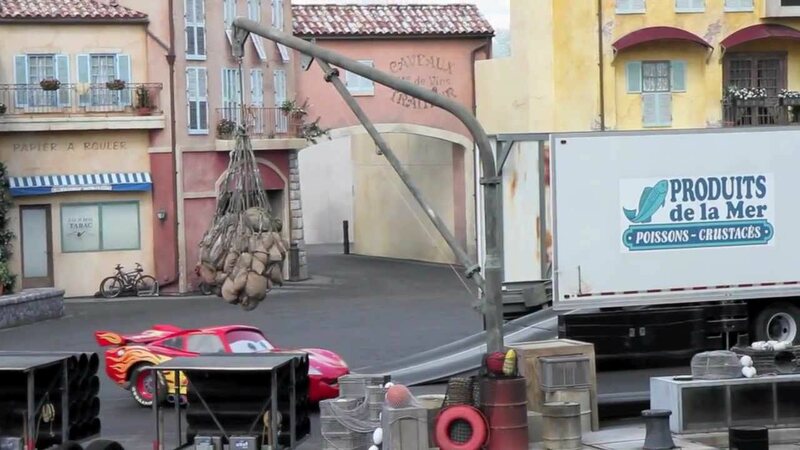 The tram tour is now taking a new route going behind the animation buildings, and some of the props have been moved to this area. It looks certain that there will be no Osborn lights this year.